Regardless of your profession you shouldn’t bring Spot, or his fur, into public places. 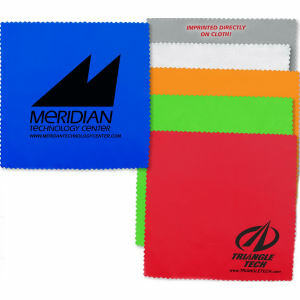 When you want to ensure a clean, professional appearance for everyone around you, use these great logo imprinted cleaners. 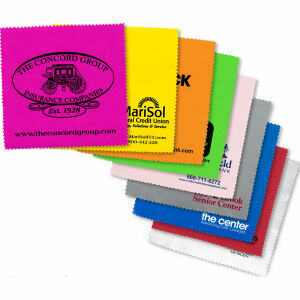 Custom promotional cleaners like lint removers are a necessary item in your purse or pocket for those last minute primping times. Each day people come in contact with dust and stains that instantly create a sloppy appearance. Recipients will be impressed with your thoughtfulness and will share their custom cleaners with others, spreading your brand even faster! 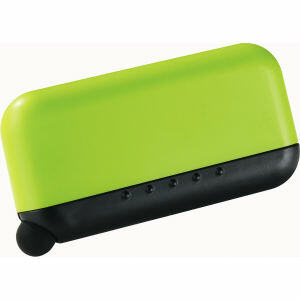 IASpromotes.com’s selection of custom promotional cleaners is immense and varied. 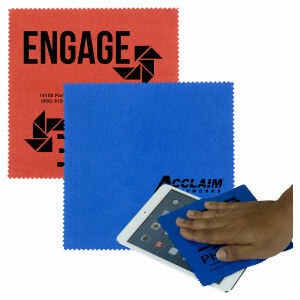 All of our available custom imprinted cleaner products can be imprinted with your corporate logo and name in a personalized design. 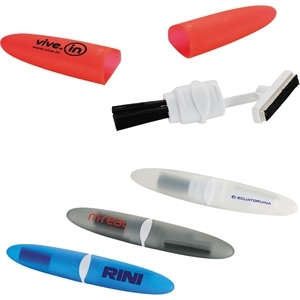 When you give out logoed promotional cleaners, you’ll promote personal cleanliness and your company simultaneously!